Hello! 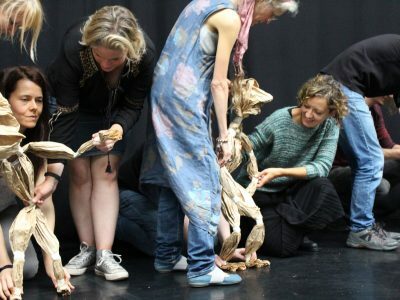 We’re conducting research for future workshops at Puppet Place and we’d love to hear your opinions and thoughts on what type of workshops you’d like to see available. The survey should only take 5 minutes and we would be grateful for any feedback you could give. 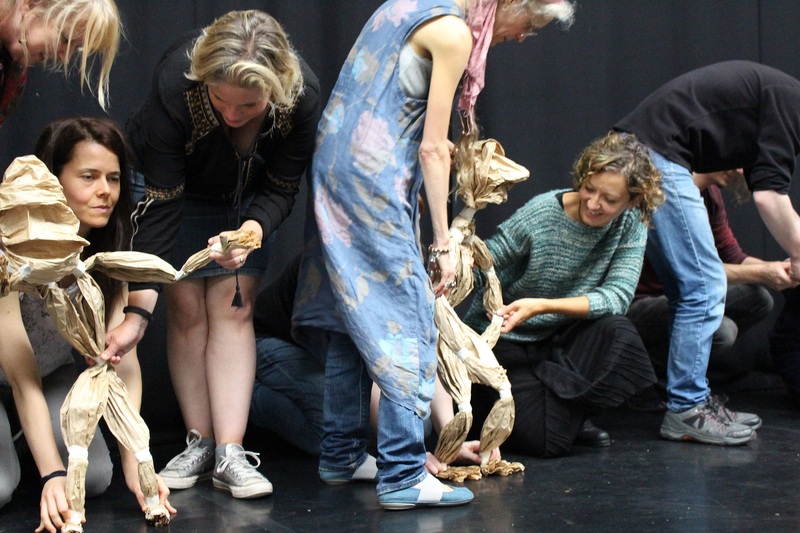 Please click on the link below to complete our short survey and help us to keep offering the best workshops possible.